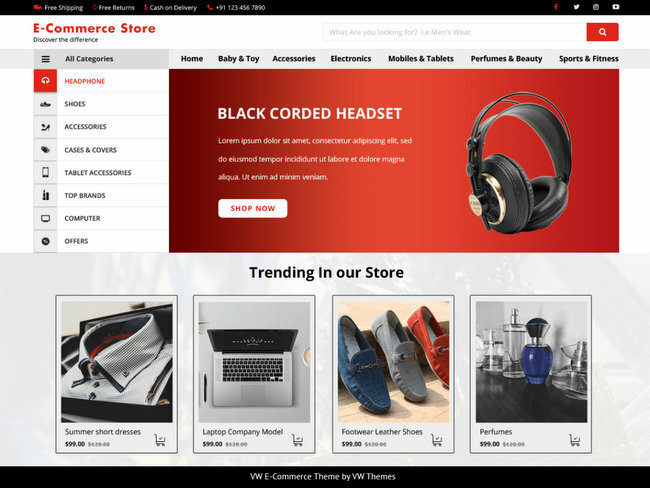 In this article, we have collected best free and premium Woocommerce WordPress themes. 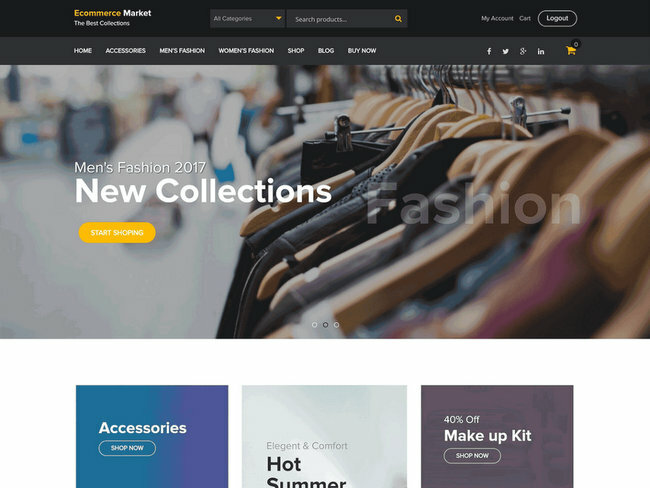 If you are looking for an easy customization free WordPress theme to setup your online store then this WordPress eCommerce themes collection will help you find the right template for your site. 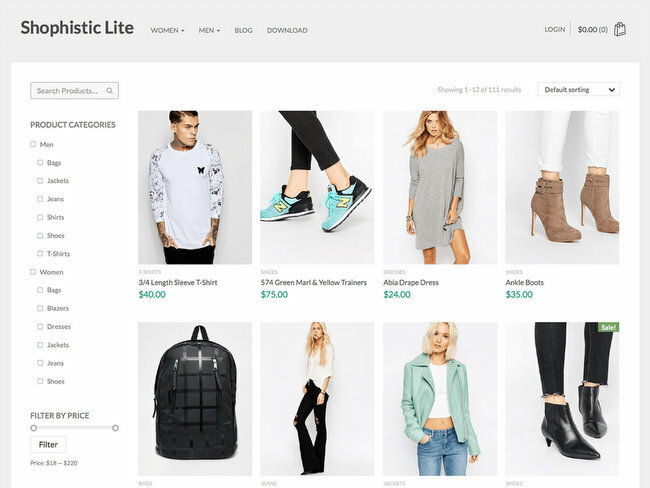 However, would you like WordPress eCommerce Themes with many advanced features then you should check out our premium WordPress eCommerce Themes list that will fulfill your needs. 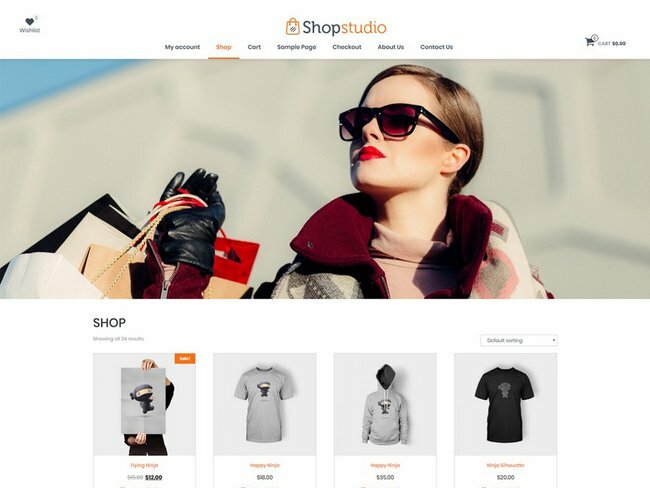 Take a look at this free WooCommerce themes showcase. 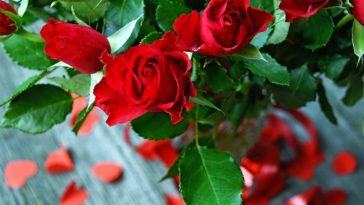 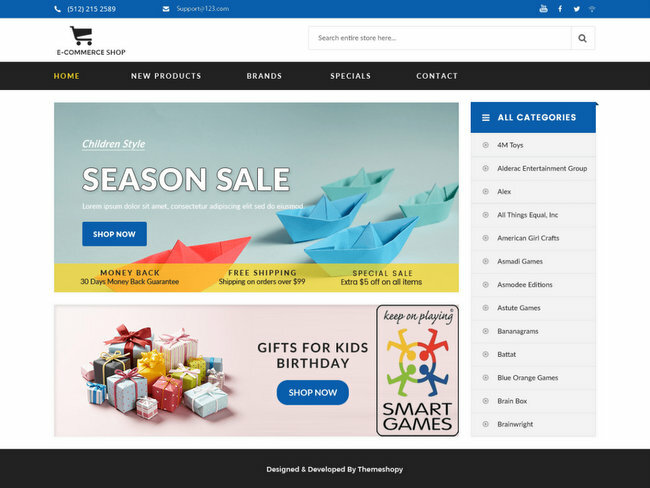 The quality and availability of WordPress e-commerce themes make WordPress a serious choice as an online shop platform. 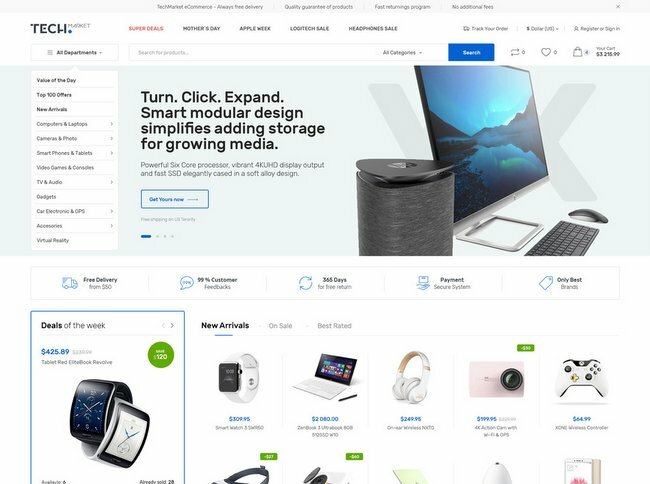 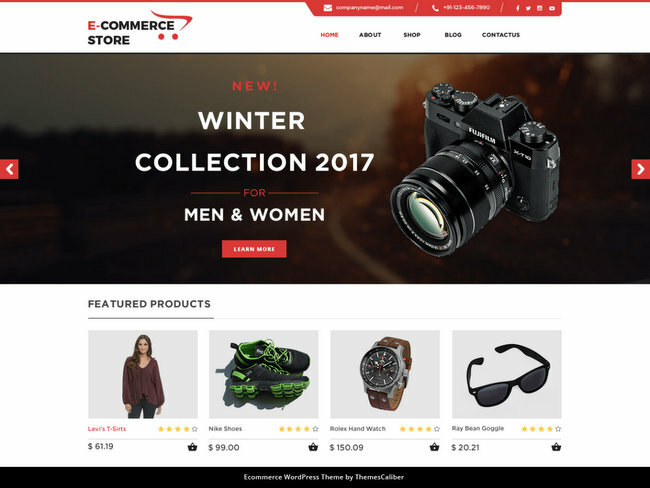 WoodMart is a premium theme optimized for creating WooCommerce online stores that provides a super fast interface for the ultimate user experience. 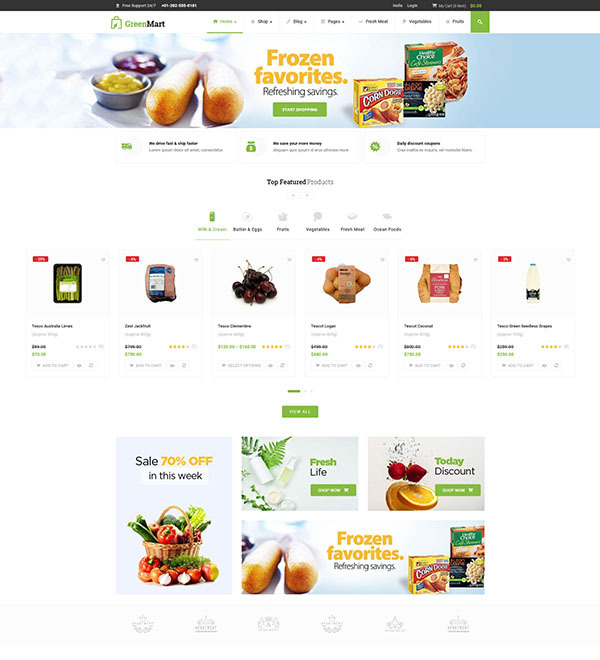 If you are looking to build organic & food website, GreenMart Woocomerce theme is best suitable for you. 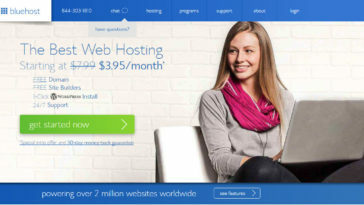 It is fully compatible with SEO that helps your business to have a high rating search on Google Search. 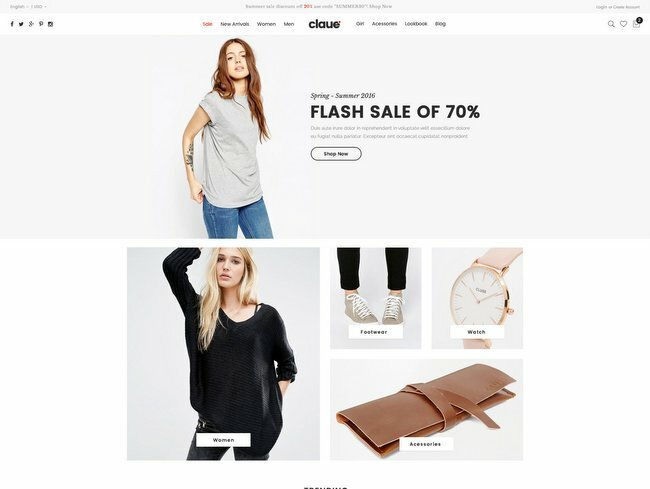 Claue theme is a clean and minimal WooCommerce theme and it great choice for building your online fashion store or affiliate site. 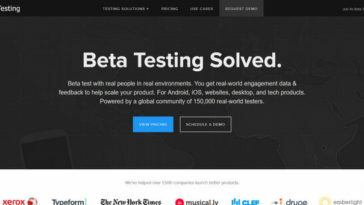 Zyra is another minimal theme comes with 15 unique demos. 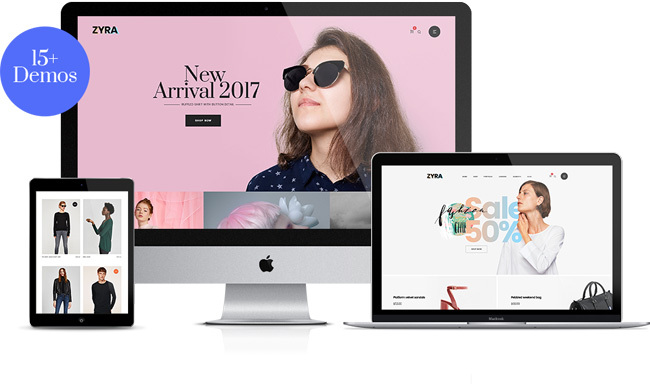 It packed premium plugin like Slider Revolution and Visual Composer page builder for free.